A Radio contest is competition on the Amatuer radio frequencies, The General idea is make as many contacts as possible in a set period, We generally operate 24hr contests, however many of these also have a 6hr section. 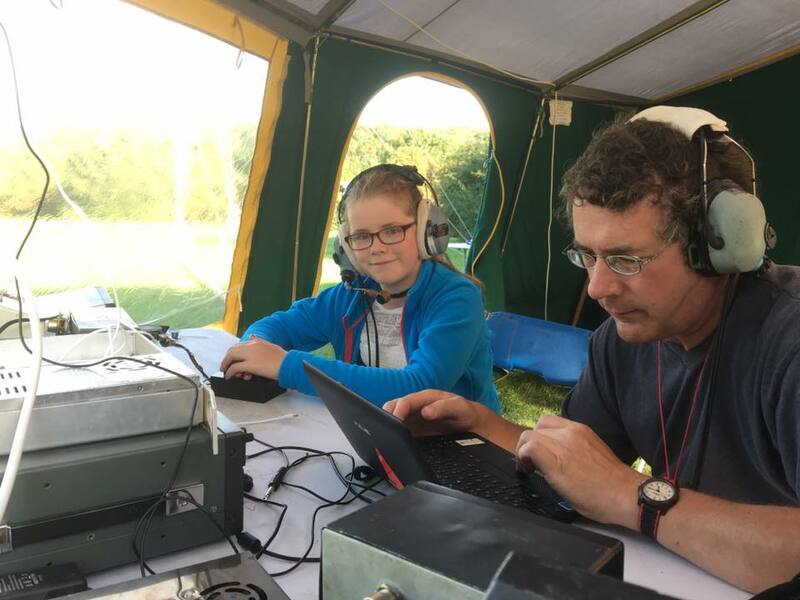 We mainly Operate VHF contests, these are scored on distance from your station, you give your locator square, ours from Faversham, being JO01HL, you get back from a station there locator Square, The points you get are us-ally 1 point per km between stations, however some contests have multipliers, that differ this. 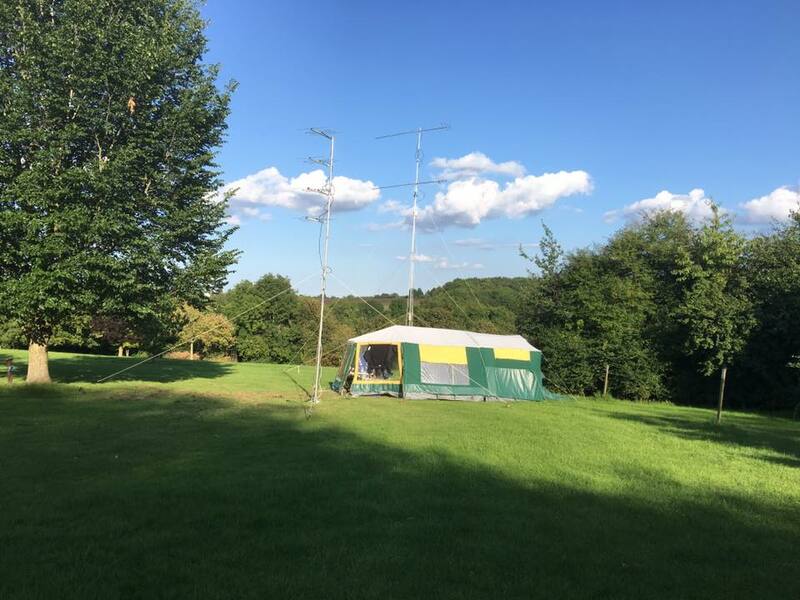 We us-ally set up our arrays on Trailer towers, ranging from 40-60ft, Mainly bigger antennas than most can use at home, We also operate QRO, with Linear amplifiers, to legal limit.